Operating out of our headquarters in Tampa, Florida, Reusable Office Interiors aims to provide an essential resource by distributing used office furniture to wholesale buyers and end users. 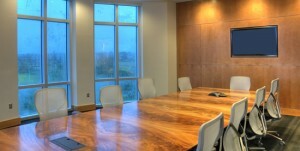 We supply sustainable and socially responsible reused furniture. Reusable Office Interiors carefully selects all it products keeping in mind quality and cost. This is what we pride ourselves on. Our new and used products offer a wide array of options for different budgets and styles. Our diversity in the industry gives us the opportunity to cater to the new and used office furnishings market. 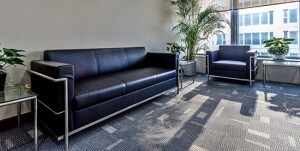 Our line of new office furnishings are bult to last and premium quality. A competitive warranty. Our used office furniture is careful selected and inspected before we release it into our inventory. Let us help find you a solution that works for you.